ON THE GO OC - Things to do with your family. : Dana Point Turkey Trot 40th Year Registration Now Open! Dana Point Turkey Trot 40th Year Registration Now Open! Celebrate Thanksgiving at the harbor during the Turkey Trot race and enjoy holiday dining options! 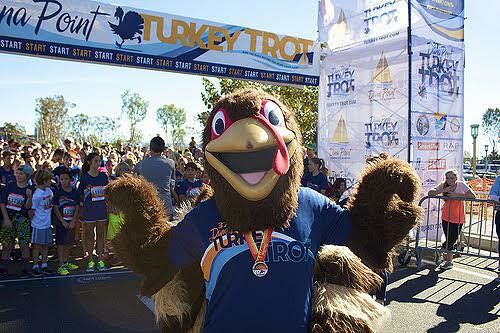 The Dana Point Turkey Trot will be held from 6 – 11 a.m. on Thursday, November 23. Registered participants can walk, jog, or run a 5K or 10K through picturesque Dana Point Harbor and Doheny State Beach. Kids ages 5-12 can also join the fun during the Kids’ Gobble Wobble race. Parents are allowed and encouraged to join their children during the Gobble Wobble race without prior registration. 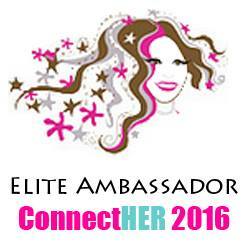 All participants will receive a shirt prior to the race and will awarded a medal after crossing the finish line. For more information and to register visit www.TurkeyTrot.com, online registration closes November 20. Explore Dana Point Harbor on Thanksgiving Day to enjoy coffee and breakfast from Coffee Importers, where the espresso bar will be open from 5:30 a.m. – 2 p.m.and the Deli & Juice Bar will serve guests from 8 a.m. – 2 p.m. Visitors and locals can also enjoy Gemmell’s Restaurant from 12 – 7 p.m. for traditional French style cuisine. Celebrate Thanksgiving at Dana Point Harbor to experience the 40th annual Turkey Trot and to enjoy food and drink from select eateries. For more information please visit www.DanaPointHarbor.com ! Follow along with #DanaPointTurkeyTrot and Happy Holidays!